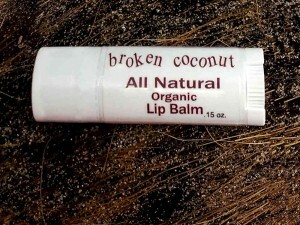 Broken Coconut's Goose balm is a wonderful mentholated topical remedy made from a combination of natural ingredients. When you are congested - dab a bit of Goose Balm at the opening of your nostrils and breathe deeply. Goose Balm will "open up" the airway so you can breathe better. For an instant "wake-up" - open up the lid and breathe deeply. INGREDIENTS: Coconut oil, Beeswax Beads & Menthol Crystals. 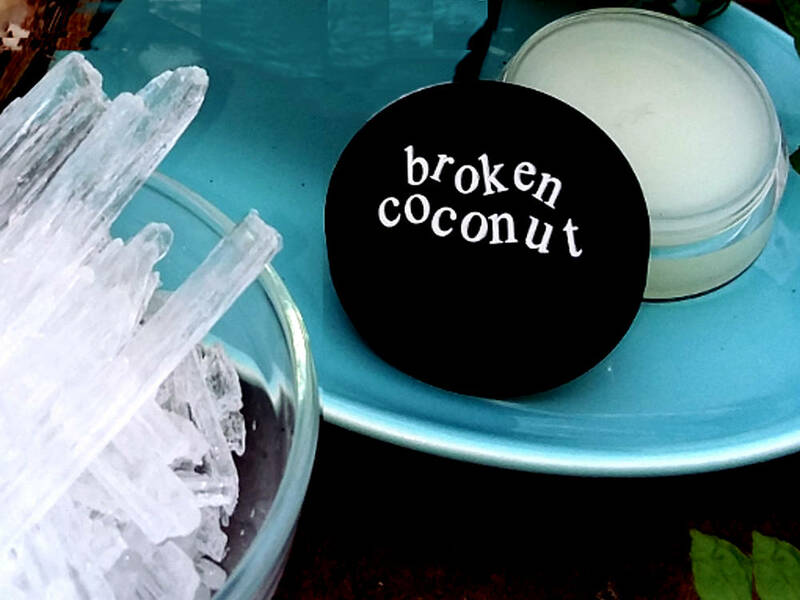 Broken Coconut is not making any medical or therapeutic claims. We are sharing the personal experiences of many happy customers! ​ For topical use only. Do not use on broken skin. Keep away from eyes. Not intended for children under 5 year old. Disclaimer: The information on our website is NOT intented to diagnose, treat, or cure. The intention is to be informative and relay experiences of those who have had success with our products. For any medical concerns, please consult your medical professional.